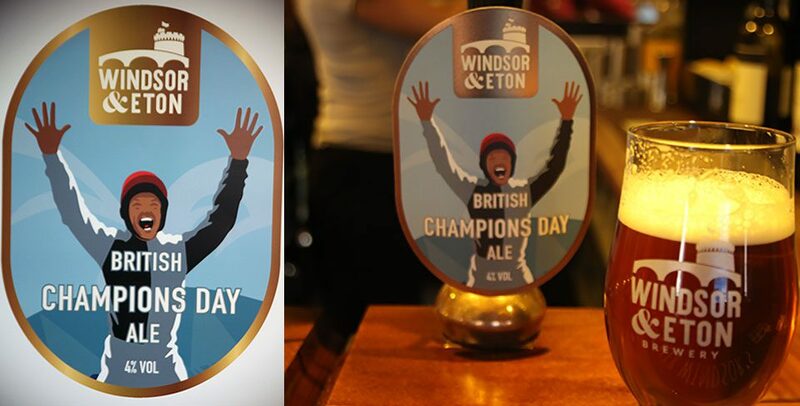 Ahead of QIPCO British Champions Day a local brewery will be creating the aptly named Champions Day Ale, a 4.0% ABV chestnut bitter, brewed with a Windsor Farm barley and a stable blend of English and New World Hops that provides a pacey finish. The bespoke ale will be sold throughout pubs around London and the Thames Valley from 3 September until 14 October including the Royal Foresters in Ascot, the Windsor Castle in Regents Park and the George Inn in Eton, as well as on site at Ascot on 20 October. However that’s not all punters can get excited about! Over the course of the next six weeks, customers and landlords of pubs around London and the Thames Valley will be in with a chance to win tickets to Britain’s richest ever raceday and finale to the British Flat racing season, QIPCO British Champions Day. 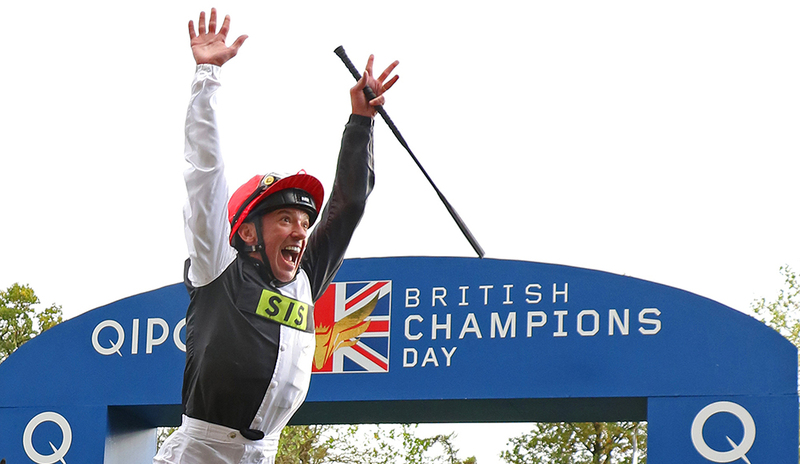 To take part in the competition, customers are required to upload a picture of themselves imitating Frankie Dettori’s famous flying dismount and post it to the brewery’s social media with the hashtag #dothefrankie. There are a variety of tickets and packages up for grabs throughout the promotion including a VIP package worth an incredible £1,000 and a special group prize for the best Landlord entry. To be in with a chance of winning one of these fantastic prizes and to try the exclusive QIPCO British Champions Day ale visit www.webrew.co.uk to find out how to get involved and to snap your picture “Doing the Frankie”. All you need to do is recreate the pump clip image and post your efforts on social media tagging the brewery and using the hashtag #dothefrankie. Everyone that posts will receive a promotion code that can be redeemed for 20% off Queen Anne Enclosure tickets. Every Friday from 7th September – 5th October we will draw one lucky winner out of that week’s entries who’ll win a free pair of tickets to the Queen Anne Enclosure at Ascot. On Friday 12th October we will draw one lucky winner from everyone who posted to win 4 x VIP tickets worth £1,000, so even if you don’t win any of the weekly prizes you can still win the final prize. All prize winners will also be invited to the brewery for a brewery breakfast prior to the racing. You can enter each week if you wish and please get creative! You can #dothefrankie in a photo, a video, a boomerang, a slow mo, with a filter, with friends, with family, with your dog, the list is endless.